With Microseal Technology - extremely durable, breathable, waterproof and dirt resistant. Approx coverage 12-16m2 per litre. 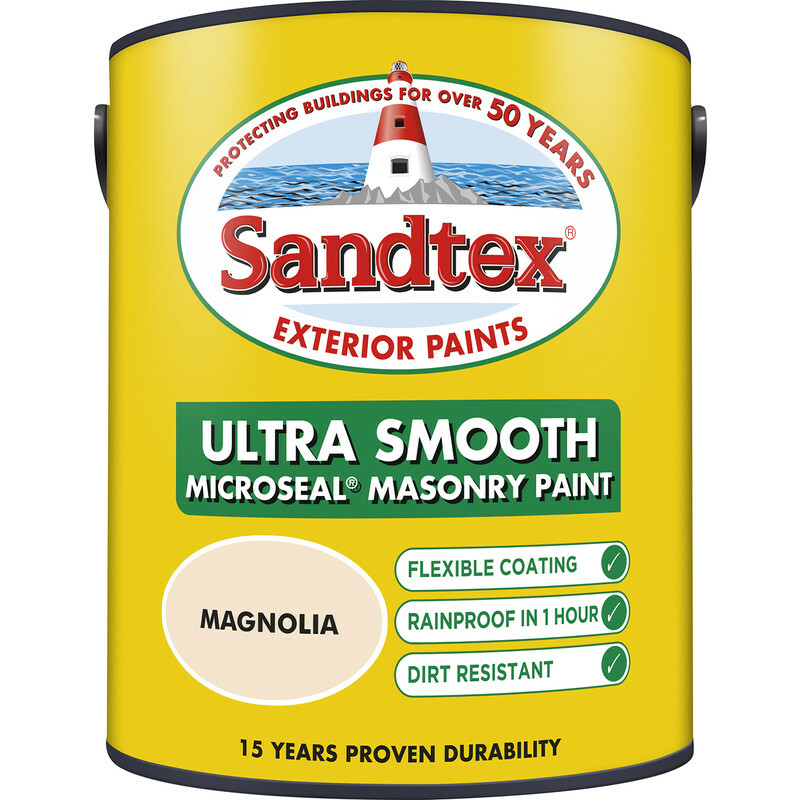 Sandtex Ultra Smooth Masonry Paint 5L Magnolia is rated 4.8 out of 5 by 148. 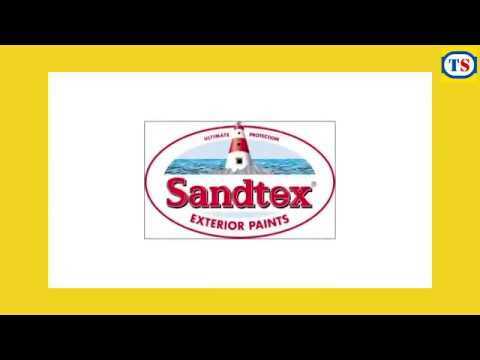 Rated 5 out of 5 by Ja123 from Super product I couldn’t get my usual brand,so gave this sandtex a try the results were great will be using this from now on. Rated 4 out of 5 by majicman82 from Good coverage I buy this make based on quality and availability across branches. Good coverage and superb finish for the price. Rated 5 out of 5 by Suzie 3 from Paint for our Garage I have bought this paint to paint our garage over the Easter weekend. I have previously used this paint before and it is easy to work with and gives good coverage, so I am hoping for the same result again.